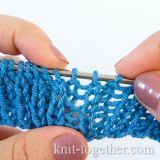 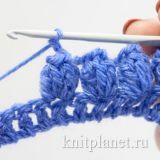 This pattern is made of the bobble stitches (2dc bobble), which consist of 2 double crochet stitches. 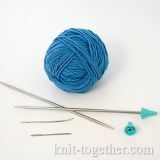 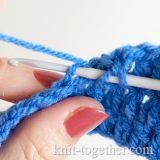 Find out more about the bobble stitches. 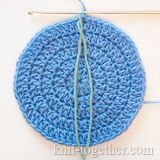 For an example make chain stitches a multiple of 2, plus 1 chain for the symmetry of pattern. 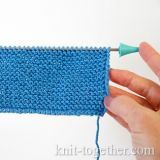 2 row: 2 turning chains, 1 bobble stitch in loop the first bobble stitch previous row, * 1 chain, 1 bobble stitch in loop the next bobble stitch previous row *. 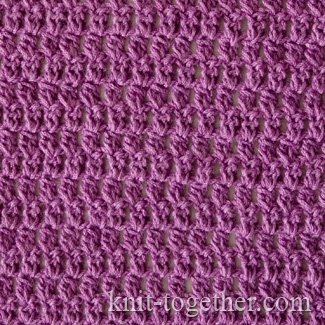 Two double crochet worked together and made in the same base stitch (dc2tog in same stitch).